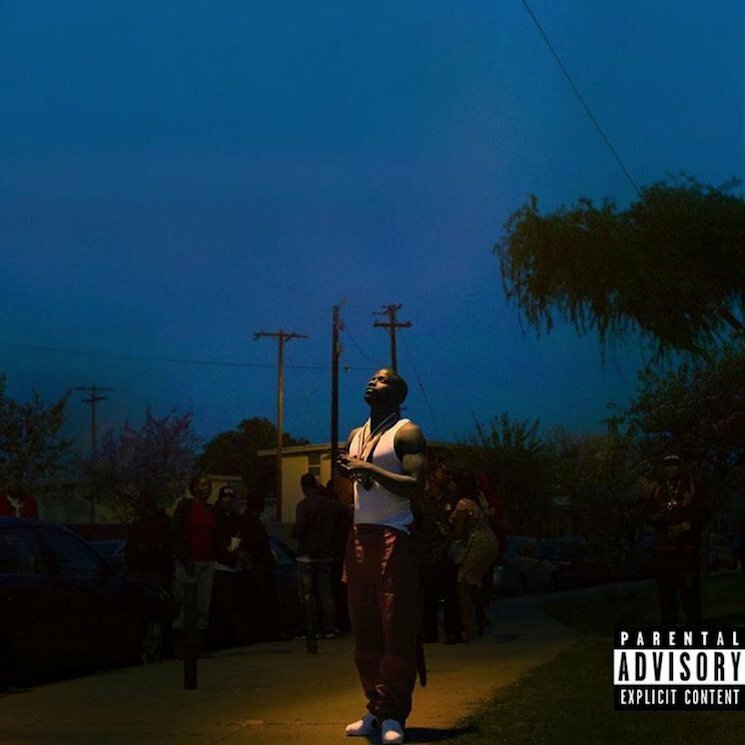 Jay Rock has slowly but surely been amping up the excitement for his new Redemption album, and now the wait is finally over. The TDE rapper's latest is now out among us, and you can stream it in full. The album — Jay Rock's third — follows lead-up tracks such as "King's Dead," "WIN" and "The Bloodiest." And as promised, Redemption comes sporting an impressive cast of guests, including Kendrick Lamar, J. Cole, SZA, Future and Jeremih. To hear how it all comes together, you can stream all of Redemption below. The album is out now via TDE/Interscope.